To escape can mean lots of different things. I often tend to think of dreamy word associations such as the freedom of the open road (a cliché but nevertheless true) or a journey to a new destination. In South Africa in September I was reminded that within the natural world the word escape is much more primal than that; escape means survival. As we followed a pack of wild dogs on the chase suddenly colour exploded around us as the dogs crouched and then attacked. 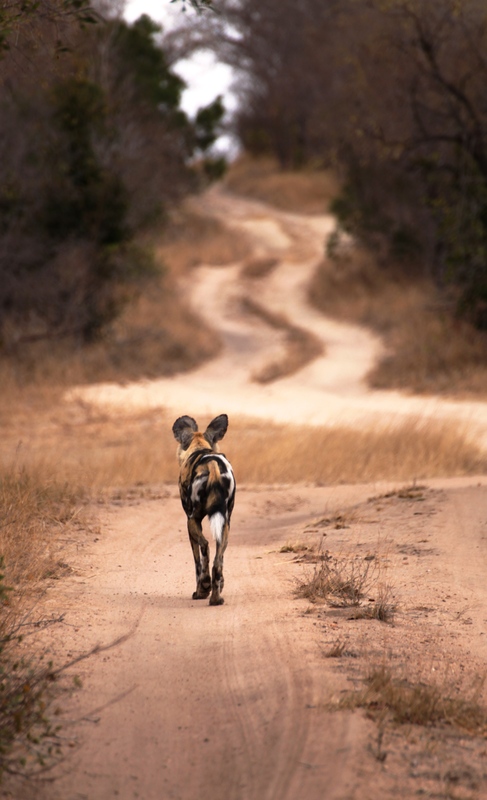 As our vehicle bounced along the road with vigour I could not take time to focus on one thing so clung on tight with one hand and shot photos left and right of the animals darting and leaping out of the way of the dogs. Impala sprung high in the air, hyena cackled in the early morning light and birds hovered overhead and then to my right a zeal of zebra scattered running for freedom – running with only one intention. Escape. Some escape for freedom, others simply escape to survive. For those interested the wild dogs failed to make a kill that morning. The zebra live to escape once more. 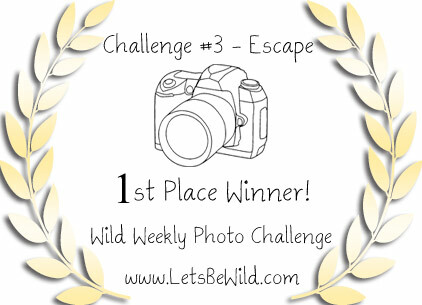 I’m participating in the LetsBeWild.com Wild Weekly Photo Challenge. It is always good to think about photography in a new way. Why not journey on over to their site. Beautiful shots! I love the running zebras. 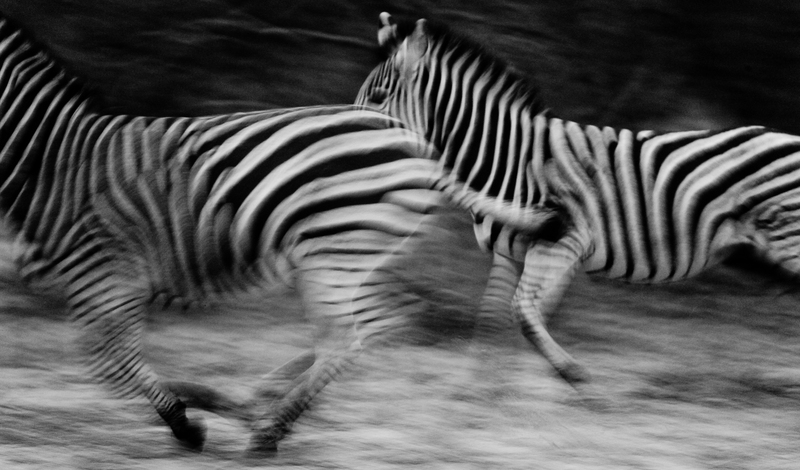 The moving stripes of the zebras on the run you’ve captured wonderfully . *Escape* fits perfectly. Thank you so much and what a total honour to win! A great weekly blogging challenge that I intend to keep up with when I can. The photo takes my breath away. And you revive me with refreshing thoughts on the idea of escape, and a deep respect for the wilds. Stunning. Thank you for such a sweet comment. Made my day! Congratulations Laura. The zebras are fantastic. Thank you for sharing! Congratulations on your stunning and perfectly shot picture!